Planning and planting for the gardening year ahead is almost upon us. 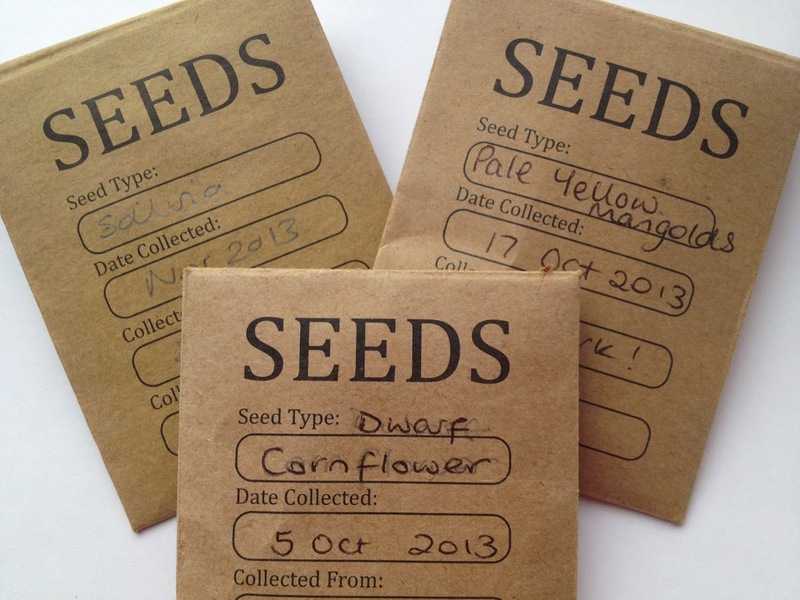 This year I am joining in with a seed swap, soon I will be paired with a fellow gardener and join the world of the Seedy Penpal. I have already got a selection of seeds together, although obviously it depends on my Seedy Penpals garden likes and dislikes. I will keep you all up to date on my Seedy Penpal adventures! 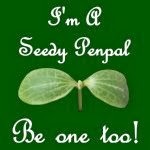 Seedy Penpals is organised by Carl Legge, if you want to join in or just find out more information about Seedy Penpals visit Carl Legge website or contact him through twitter @CarlLegge. This sounds like a lovely thing to do! I might like to have a go at this, one day, if I'm ever organised enough! Ah this is such a lovely idea! I've never heard of it before! I don't have a garden myself (1st floor flat :( ) but my dad would love this.